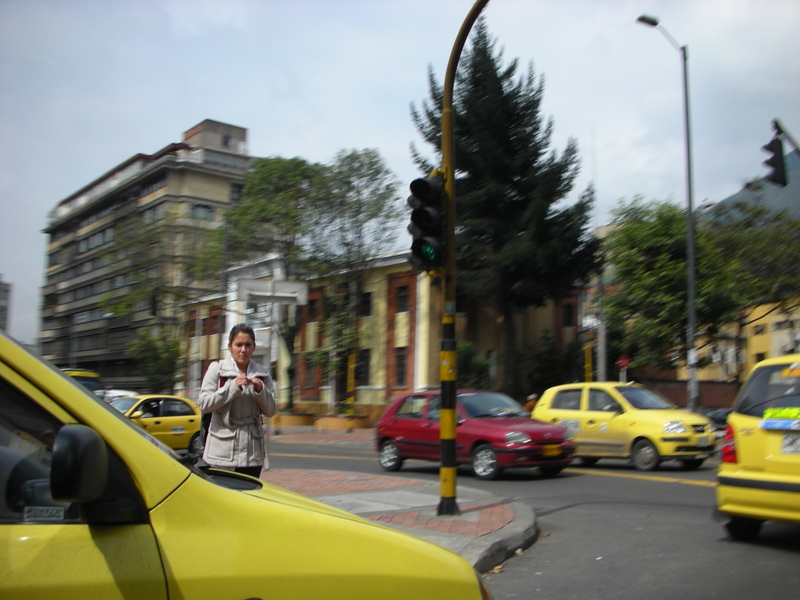 The taxis pass all around her, but this Colombian lady is frozen in time. It’s always fun exchanging that 2-second glance with a local as you drive through the city in a taxi. She didn’t throw herself in front of the taxi, imploring, Gringo, marry me!